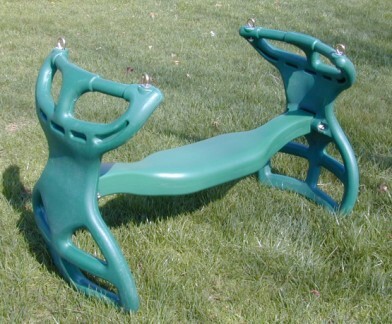 Browsing Category: Swing Seats Displaying 1-10 of 10 Found. 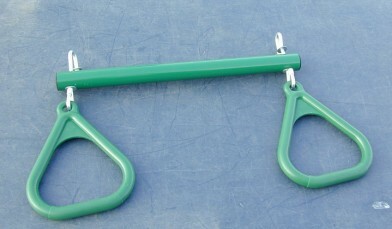 $34.95 - $65.95 A residential belt swing that comes with 66" plastisol coated chain that reduces pinching tiny fingers. 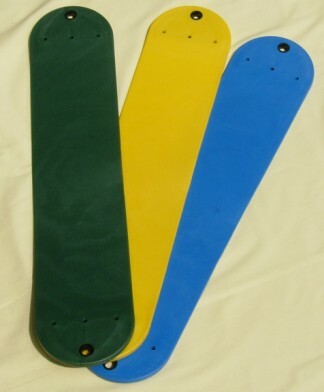 Available in Green, yellow, or blue. 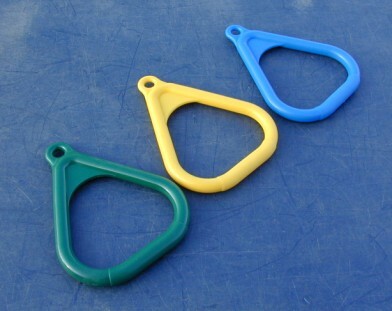 A must for any swing set! 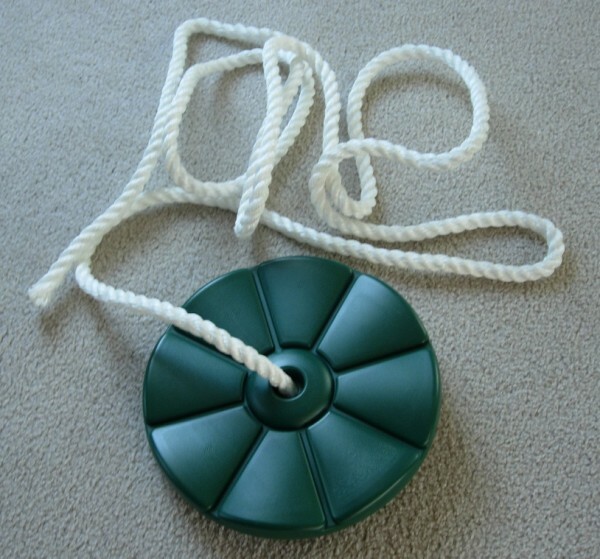 $20.50 - $37.50 A residential belt swing that includes adjustable rope that extends to as long as 66" or as shorts as 40". Perfect for a growing children! $15.95 - $28.95 $15.95 ea. 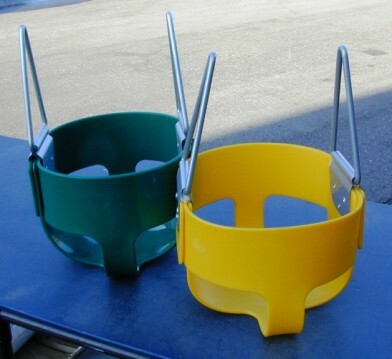 $29.50 - $54.95 Replacement half-bucket Toddler swings. 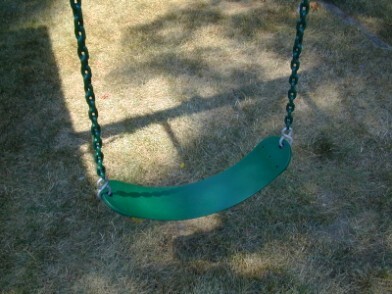 A great deal for a swing that your child will love. Seat only. No chains or hardware included.$29.50 EA.